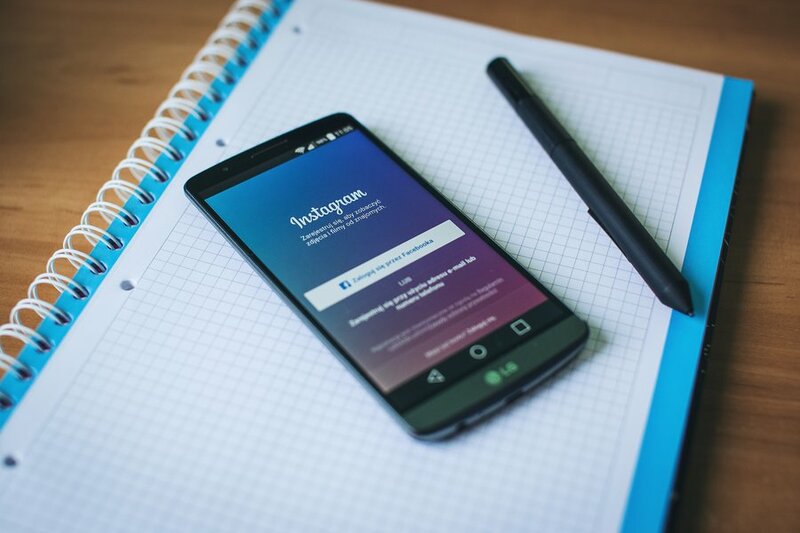 With the range of social marketing platforms available we often find solar dealers are reluctant to test Instagram as a part of their marketing mix. strengthening your brand awareness and recognition. Sometimes we find solar dealers are reluctant because they're not sure if Insta is a good fit, and they would rather test other channels (Facebook and Google Ads) first. In our experience, Facebook and Google Ads have been valuable in driving solar leads, whereas Instagram has been valuable in generating brand awareness and engagement - which is the perfect environment to start building out a targeted audience to drive conversions. We've seen solar dealers get a lot of value out of Instagram marketing. Insta is content-driven by your installation team - who are right there, ready to capture the moment when they've installed a solar system. It's a quick pic, on site, uploaded in minutes to your page. According to 2018 Social Media Statistics Australia report, there are 9,000,000 Monthly Active Australian Users on Instagram. Approximately 1 in 3 Australians use it. 60% of Instagram users say that they have learned about a product or service through the platform. You can grow your brand and showcase your products in a friendly, authentic way. No hard sell. Just brand goodness. Influencer posts - is there an influencer using your products that you can promote? If you're ready to deep dive into Instagram, read this comprehensive blog on Instagram Marketing to get started. Need Help With Instagram Marketing? We understand that not everyone is an expert in setting up and maintaining a successful Instagram marketing account. Even with all the information available at your fingertips it can be stressful trying to figure it all out. If you're a solar dealer looking to improve brand awareness and take advantage of the benefits of marketing on Insta, please contact us today.